"Alexander Ensemble borrows classical middle eastern and north African rhythms and combines these with flamenco and Andalusian cadences creating performances with a driving percussive sound perfect for dancing. 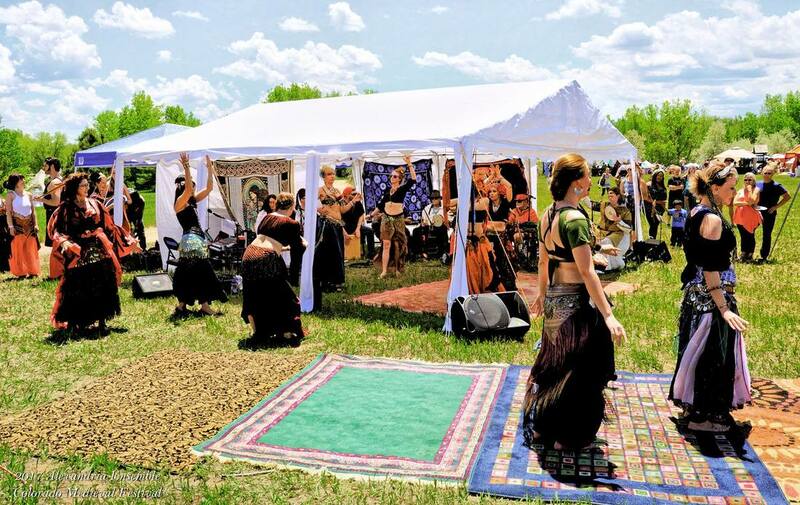 Our intention is to create a belly dancing party where ever we perform. Our instrumentation is largely acoustic and percussive. We include the percussion of Dumbeks, Doholas, Cajons, Riqs, Djembes and Bodhrans. We blend these with guitar, banjo, hand crafted rebab, native American flute, keyboard, shruti box, melodica, Didgeridoo and vocals to produce simple melodies with many layers." 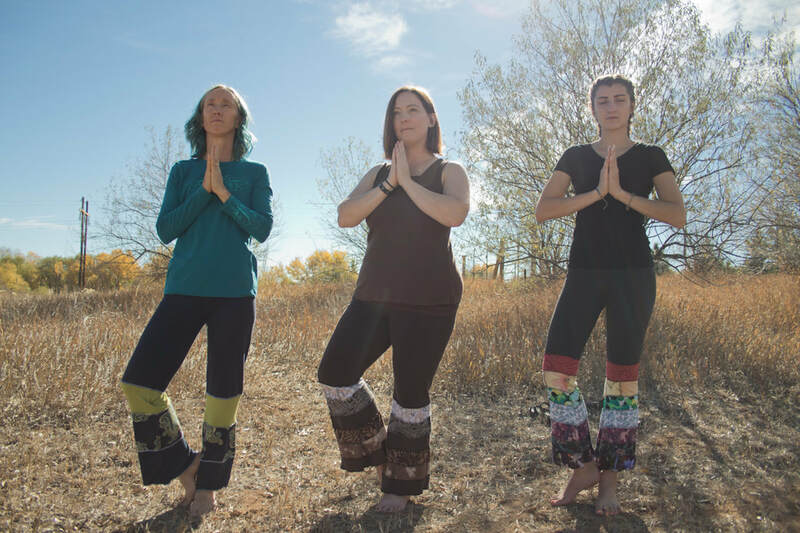 "A community yoga program in the beautiful historic center of the Bellvue community, The Bellvue Grange." "I am primarily an oil painter with an emphasis on painting in plein air but my first love was pastels. I believe that my years using pastels made me a much better oil painter. My method consists of recognizing what it is about the scene that makes me want to paint it. This then becomes my focal point." 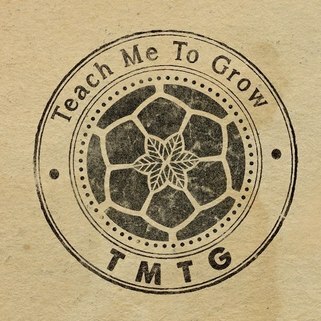 "Enjoy healthy, organic food grown beautifully, right at your home or business with an edible garden by Teach Me To Grow. We specialize in building and maintaining edible gardens and offer unique educational opportunities to help you sharpen your growing skills!" "With the arrival of nieces and nephews, I found my knack for homemade children's clothing. While I still find the process of sewing relaxing, I also appreciate the creativity that goes into planning the small details. Adding screen printed images to my pieces is my most recent detail. 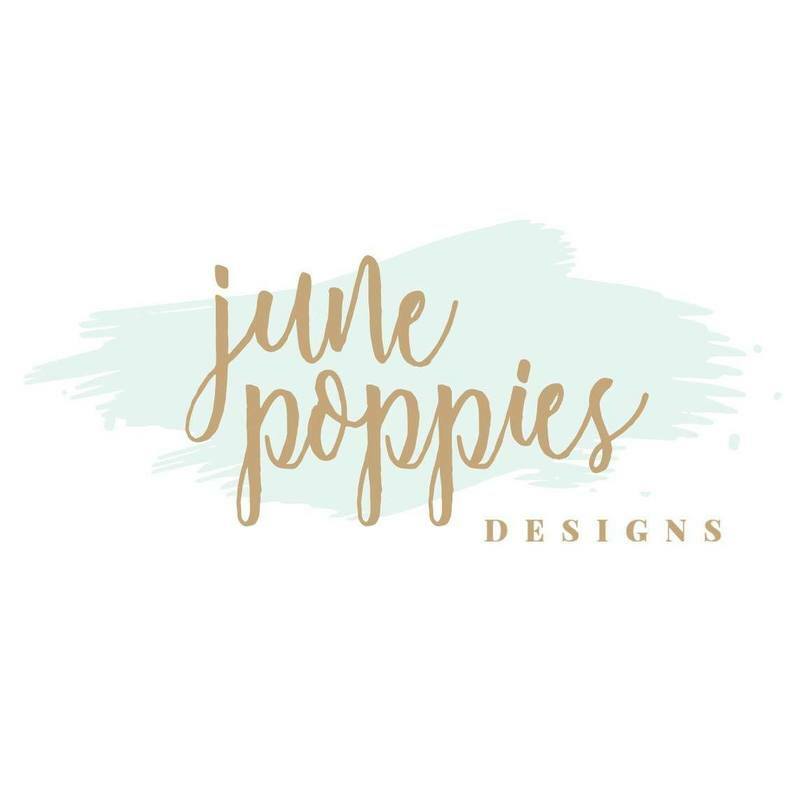 ​In my shop,I strive to create unique items that are comfortable and fun. 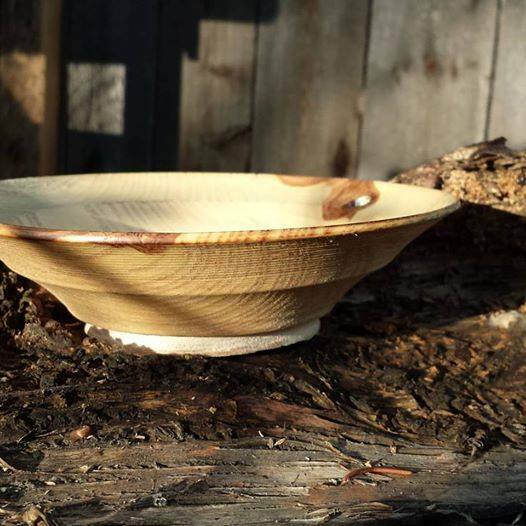 I am interested in nature, traveling, and outdoor activities, so you will see that represented through my finished products." "French-German Artist and Maker, Melina Bernhardt has been crafting for over 15 years. 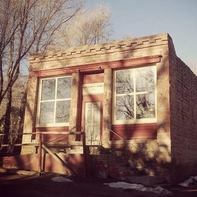 She specializes is weaving, knitting, crocheting, felting, sewing, photography and jewelry making. She has been described as a popcorn artist as she is always learning and trying new mediums, combining them and creating unique and original designs." 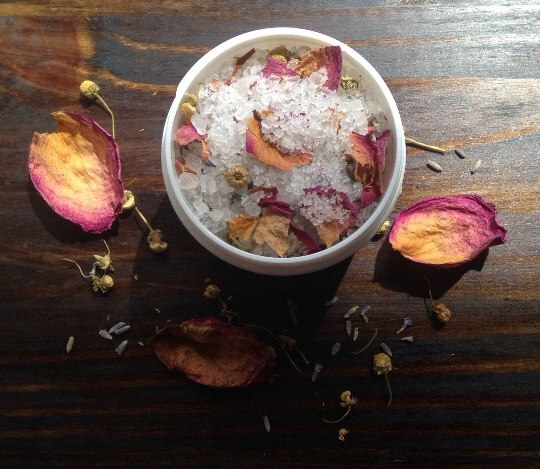 "I offer beauty, bath and body products handmade from all natural ingredients. My products offer a healthy alternative to chemical filled commercial products. 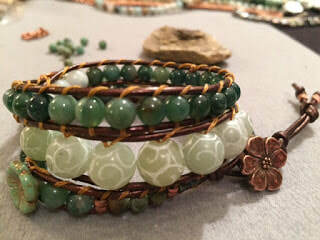 All of my items are made with the finest ingredients from our wonderful Earth along with peace, love and happiness. All containers can be reused or recycled for a greener Earth." 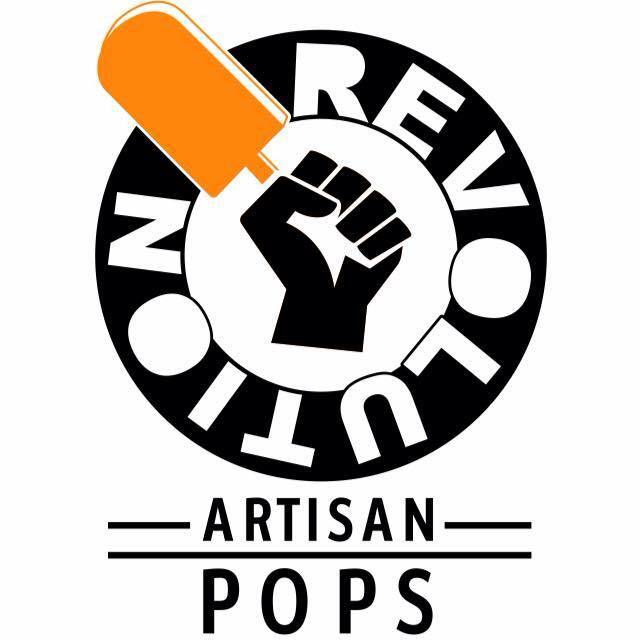 "All our pops are handmade in Fort Collins, and we keep our pops simple and delicious- no preservatives, no dyes, just goodness. Our pops are a sweet treat that you can feel good about eating. We are committed to working with local businesses for ingredients and fresh fruit from Colorado when available. 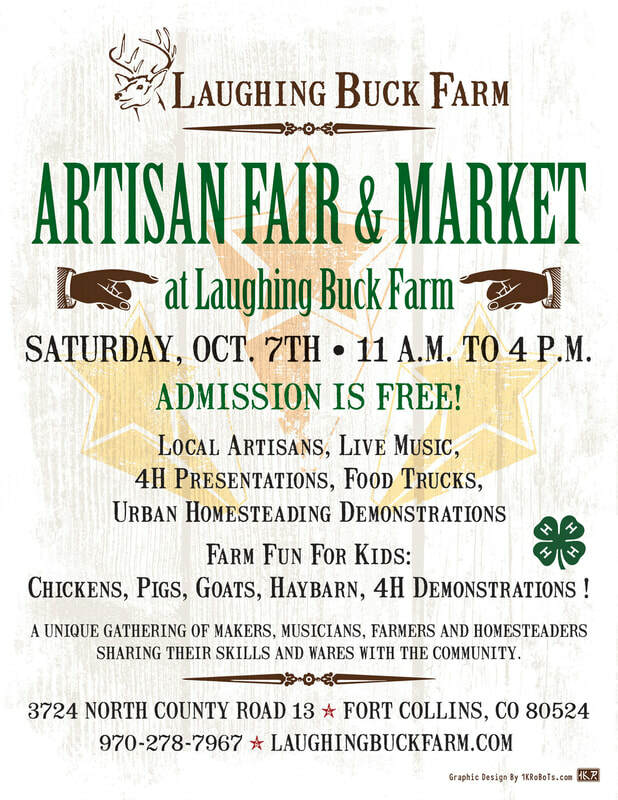 The end result is a product that promotes the amazing fresh fruit of Colorado coupled with ingredients from all of the best Fort Collins has to offer." 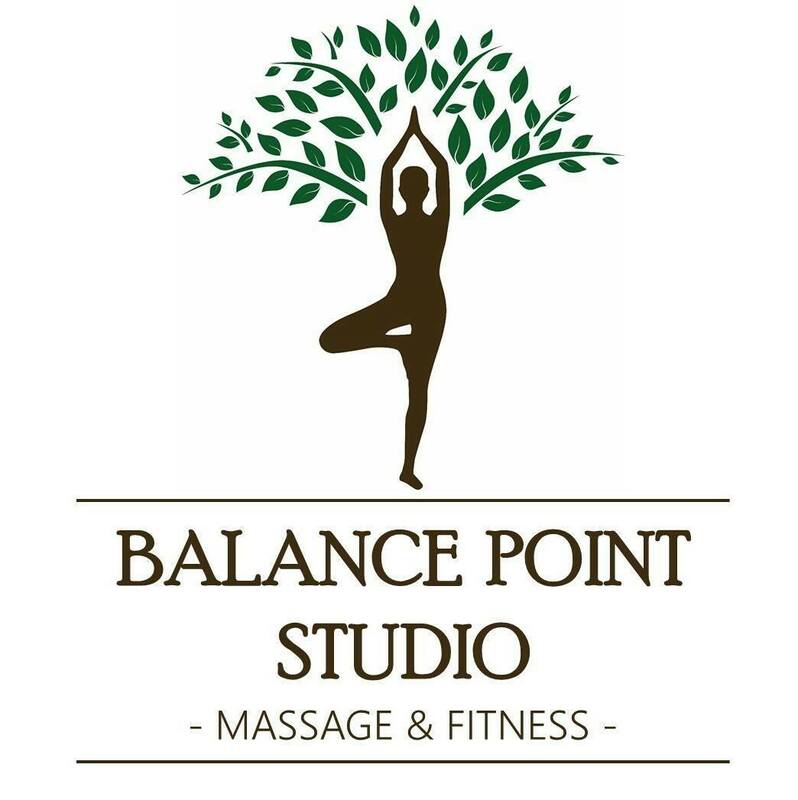 "I will provide you with all the simple and practical "know-how" tools you need to CREATE TIME within your busy schedule to take care of yourself and successfully implement new smarter habits, including the right combination of a healthy nutrition, a balanced and slower paced work/social life agenda, flexibility, breath control, postural alignment, strength and recovery." "Once upon a time, actually August 2014, in a land far far away - just kidding...Fort Collins, CO - a woman - we’ll call her Joanna - bought a case of Palisade Peaches during the annual peach festival. Knowing she had to do something with them before they went bad, she decided to make peach jam! The first batch used fresh habanero peppers with the peaches and turned out incredible! 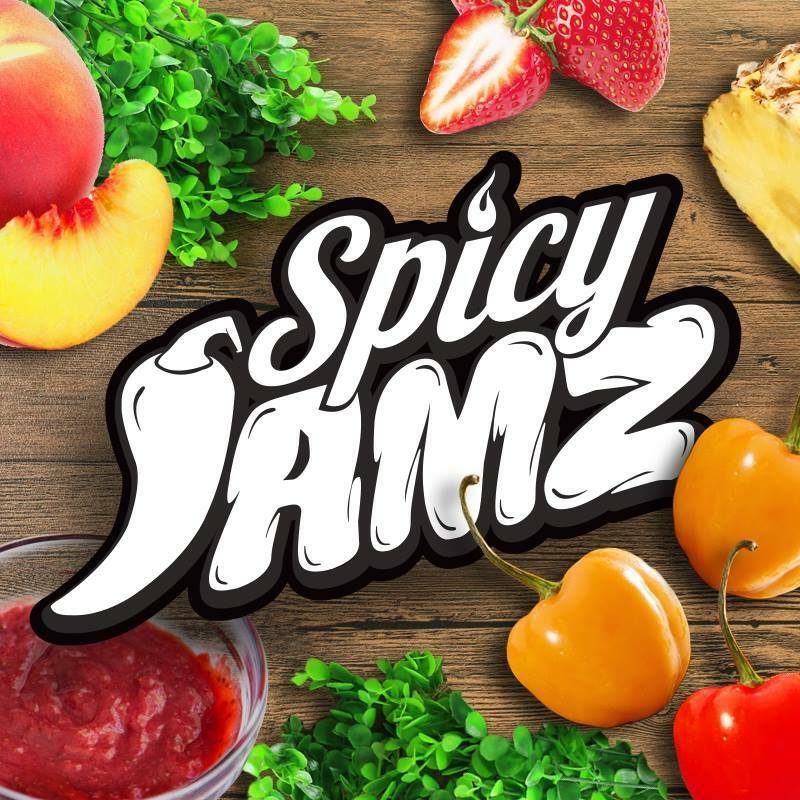 Everyone who tried the jam absolutely loved it and Spicy Jamz was born." 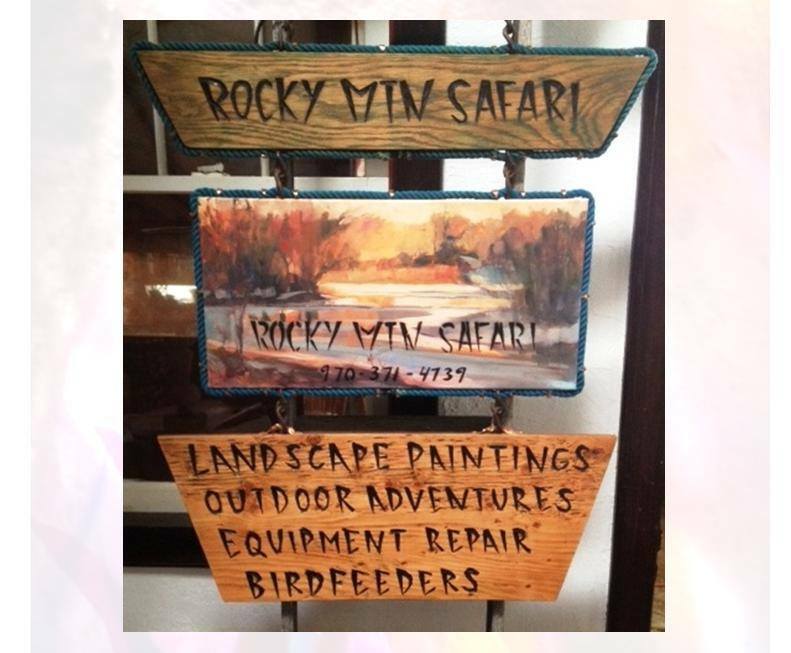 "Ruby Mountain Paint Company is a small art supply company run out of my tiny home near the foothills of Colorado. I am an artist, mama and art teacher. 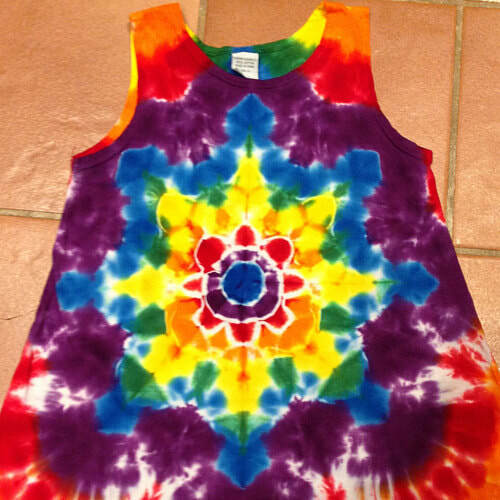 I make every batch of nontoxic paint and other art supplies by hand." 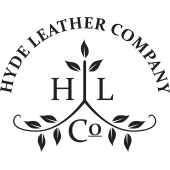 "Quality Handcrafted Leather Jewelry -Bohemian Style. All pieces are hand drawn and many are pyrographically detailed by hand as well." "Crafting is what we love and we have been doing it over 20 years. Now we'd like to share it with you. 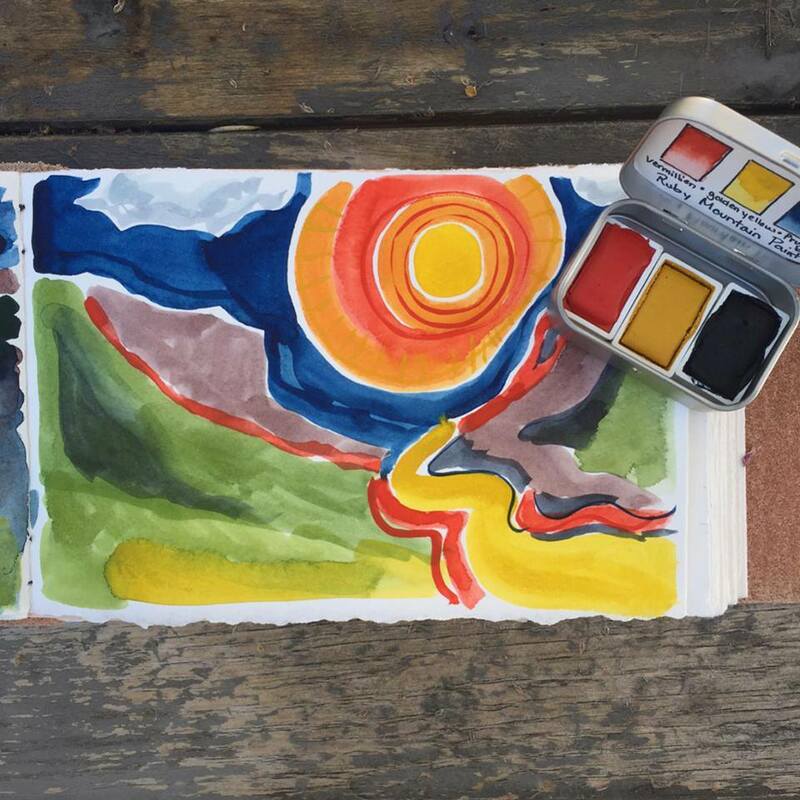 ​Much of our inspiration comes from living at the foot of the Rockies in beautiful Northern Colorado." "Art and drawing have always been a passion of mine since I was a child. I love to make things, whether it be with a sewing machine or ink, I am happiest when creating is a part of my everyday life. After receiving a BS in Interior Design my husband and I started a family and I became a full-time stay-at-home-mom. I am thankful that I am able to still pursue my passions while caring for my children. I love exploring new mediums." 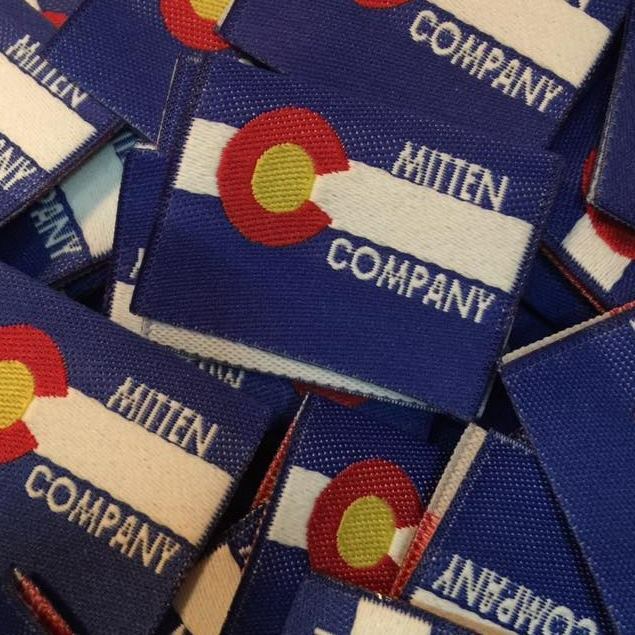 "Made in Colorado from 100% recycled wool sweaters for the warmest mittens you'll ever own. Makes a great gift! One of a kind style, no two pairs alike!" 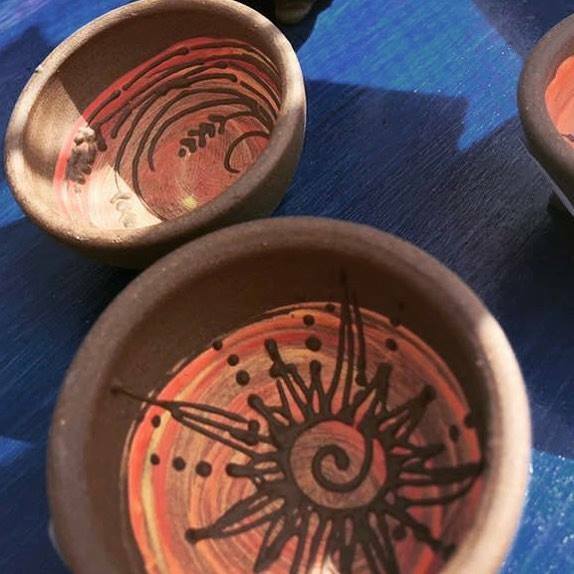 "Functional pottery created with great joy and the intention of bringing hope, connection, and a bit of the sacred to your day. slow down. be present. enjoy each moment of your wild and precious life."